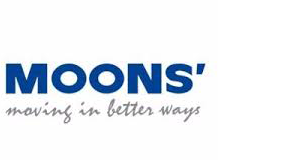 Founded in 1994, MOONS’ is a manufacturer of motion control products. These encompass stepper motors, servo motors, linear actuators, drives, ball bearings and gear boxes. They also make power and interconnecting products, including switching power supply, LED drivers, wire harness and industrial monitoring systems. 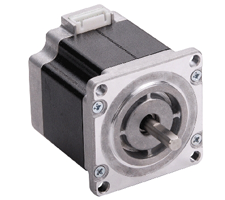 Stepper motors with excellent performance in areas of torque, speed, and step resolution. Typically, step angles for a hybrid stepper motor range from 200 to 400 steps per revolution. 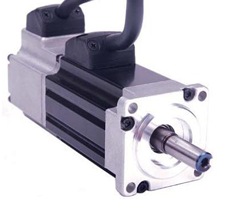 Servo motor series that includes a variety of standard windings, more feedback options, and more connection options.